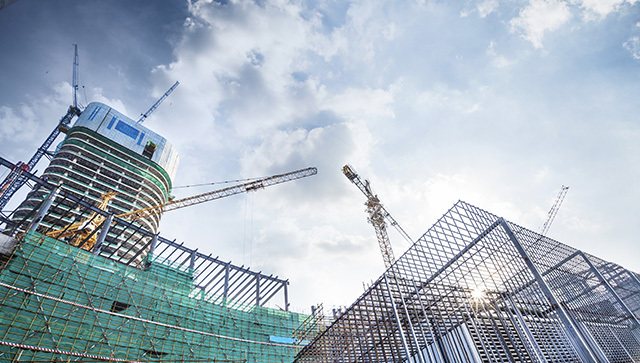 Commercial Construction | Meckley Services | Commercial Construction & Service in Washington D.C.
No matter what property you own/manage, we can provide you with the commercial construction services you need. We can provide you with everything from exterior renovations to structural improvements to parking lot renovations and more. When you work with Meckley Services, Inc., you won’t be disappointed. We service clients in Washington D.C. and across Maryland and Virginia. We can provide you with services 24 hours a day, 7 days a week, and no job is too big for us to handle. We never take short cuts and we always leave the work area clean and finish each project promptly. To learn more about Meckley Services, Inc. and our commercial construction services, contact us!